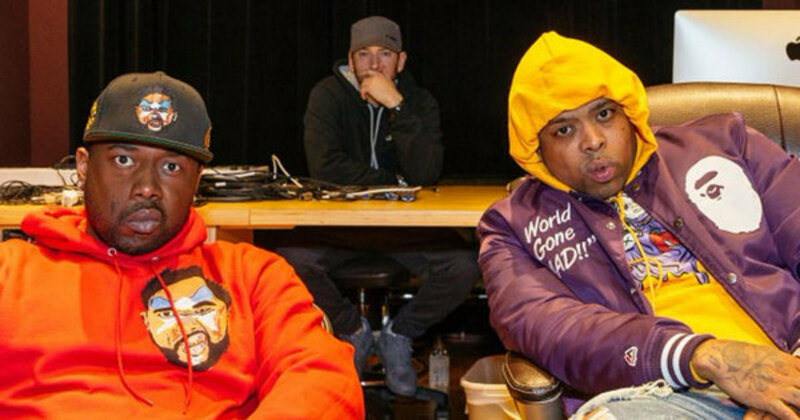 In a press release posted to ShadyRecords.com, Eminem has announced a partnership with Buffalo, NY-based record label Griselda Records for their artists Westside Gunn and Conway. 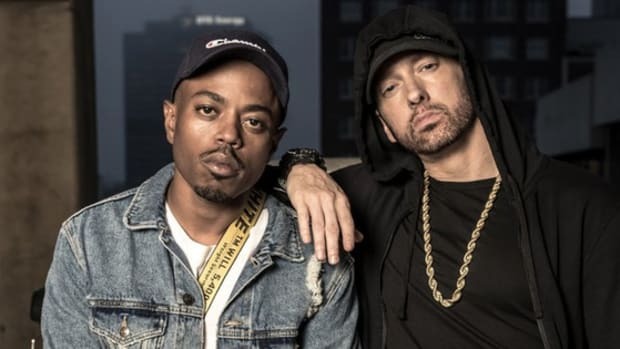 The two emcees, who are also brothers, are the first rappers from Buffalo to sign a deal with major label distribution. 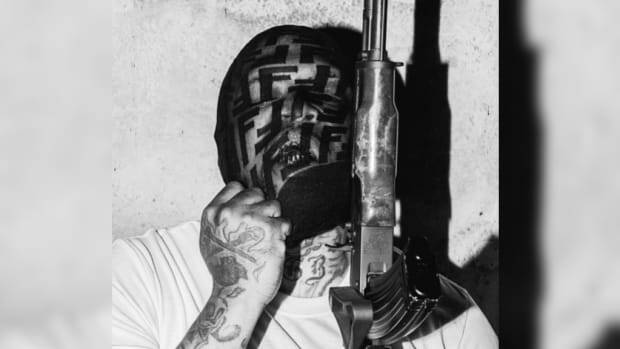 “The style and energy of Griselda Records, Gunn and Conway are infectious. 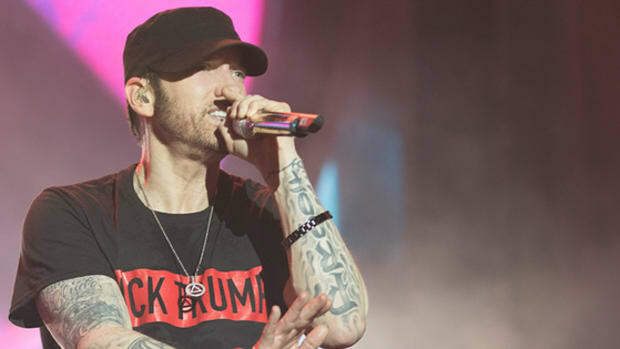 We can’t wait to put them on the platform they have earned and deserve,” wrote Eminem. 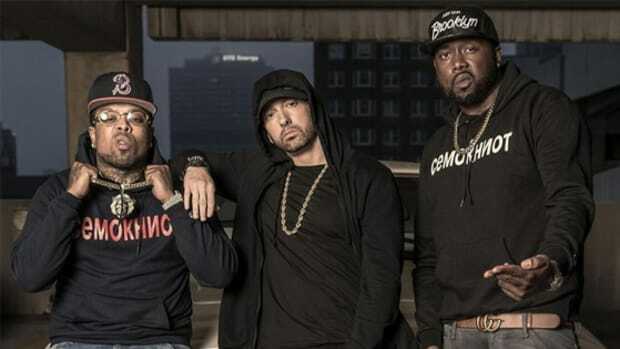 In addition to revealing the signing, Shady Records has also released a new single from the pair, known together as Hall N’ Nash, entitled "MachineGun Black" and produced by Just Blaze. 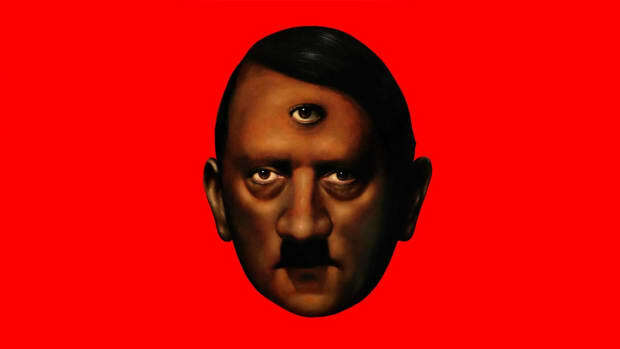 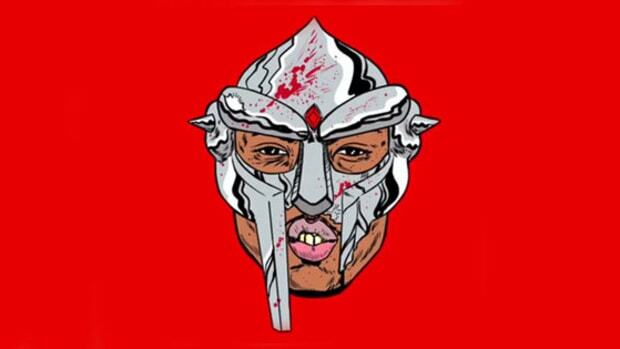 Gunn, who released his acclaimed FLYGOD album in 2016, is currently preparing for the March 8 release of his next project, Hitler On Steroids, while Conway is working on the follow-up to his 2015 album Reject 2. 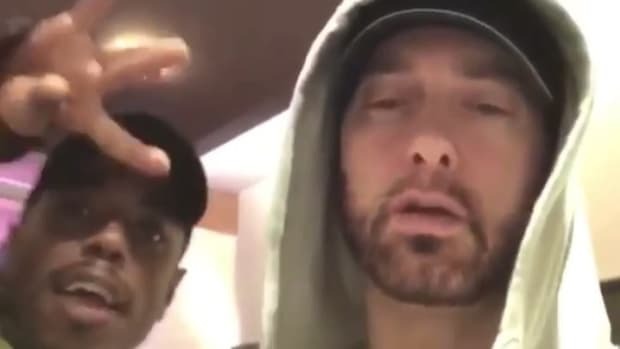 While on the surface this might seem like an odd partnership, on paper, it&apos;s actually a perfect marriage assuming the major label system doesn&apos;t hold up the release of new music. 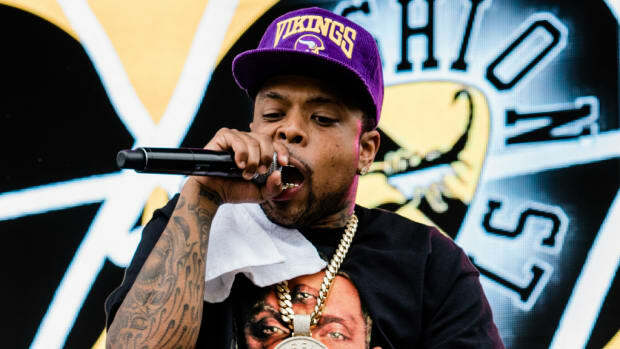 Shady Records has always been home to artists who put bars at the forefront—remember Slaughterhouse?—and Gunn and Conway certainly know how to put pen to paper.